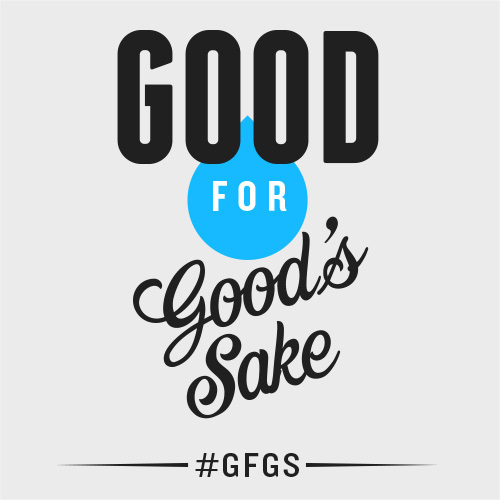 Back in March I started Team Good For Good’s Sake (#GFGS). The idea was to raise money for a good cause, simply because we agreed that doing good is worthy for its own sake. The result was staggering. Nearly £11,000 was raised. 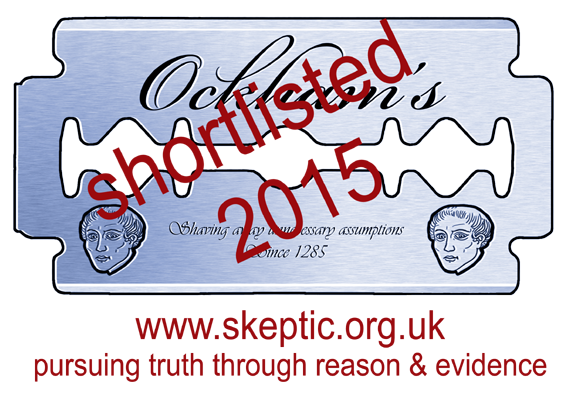 Thoroughly spanking the myth that one cannot be good without God firmly to the other side of mythsville. It is for this reason I have started a new cause for us to support, this time WaterAid. This is a great charity. Please click to see just what it is they do, and how important it is. Please click ‘Sponsor Me’ below to donate. You can also donate via text by texting GFGS99 £5 (or any amount) to 70070. I’m still constantly awed by the intelligence and compassion displayed by the people who interact with me on Twitter. This kind of thing strikes me as special, and I’m fully aware that it cannot last forever. Because of this, I think it’s great to use our shared camaraderie to do something worthwhile whilst we can. Why? Because we can. Rather than having a short space of time to raise funds, as was the case previously, I’ve decided this will be an on-going initiative, ending on Christmas Day. I realise £10,390 is probably impossible to repeat or better, so I have set the starting limit to £500, but you’ve surprised me before! I’ll provide any updates here and tweet them out accordingly. What will we have achieved by Christmas day? Just donated, though a small amount – I think I can give more in a month or two. It’s a wonderful cause I feel strongly about. Thanks for all you do. Thank you for your generosity and kind words!